Juicy rumours about Apple suggest a launch of two of its recent gadgets, iPhone 7 and iPhone 6s. The former is set for launch in the autumn this year while the latter will be in spring. Though both will be unveiled this year, Apple intends staggering the launch of both gadgets in order to capitalize on initial sales. – This was revealed by the Daily Mail. Stabley Times reports that the major reason as indicated by an anonymous supply chain source for the launch of both phones this year, was because Apple intends giving its customers a reason to buy the iWatch, which is due for sale during the spring time. The suggestion however, has encountered disbelief from many quarters with analysts still hoping to see a single round of Apple’s smart phone launch this year. The South Korean Electronic Times also reports about Samsung already producing the A9 processor chips for the new Apple iPhones. According to the paper, a legal tussle had led to Apple dropping Samsung as its main producer of its processor chips over claims of patent infringement. 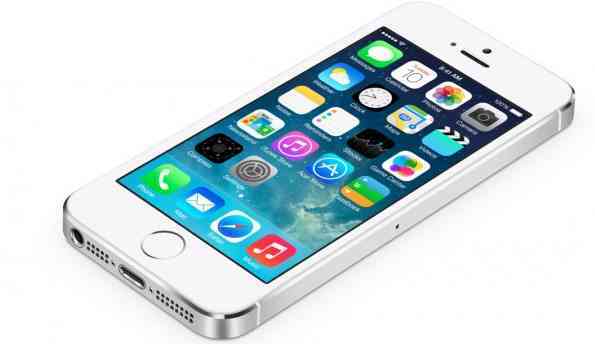 It later contracted TSMC, another processor chip manufacturer in Taiwan to produce the A8 chip for iPhone 6. Geek.com recently indicated that Apple has been won back to Samsung by the South Korean company’s expertise in making high-performance chips that draw little battery power. Though TSMC is putting in much effort to improve on the current technology, it still struggles to match Samsung’s capabilities. Production of the A9 processor chips as stated by the Electronic Times had began late 2014 at Samsung’s manufacturing plant in Austin. The flagship smartphone of Apple is just a few months old and rumours are already flying through the air with hints and leaks about its successor. Regarding latest reports from reliable sources, the iPhone 7 is designed to have twice the processor memory of the 2014 model. The 2014 model which is the iPhone 6’s has 1GB of Ram which is relatively small compared to the standards of the numerous Android rivals, though this has no impact on performance. According to a Taiwan website with sources in Apple’s supply chain; it reports that the iPhone 7 will get a 2GB Ram. The new ram modules according to MacRumors, “offer lower power consumption” as well as “significant performance increase” over the current models. It identifies the companies that will build the Ram components for the iPhone 7 to be Hynix, Samsung and Micron-Elpida.